Jonathan Trollip is an experienced Director with over 30 years of commercial, corporate, governance, legal and transaction experience. 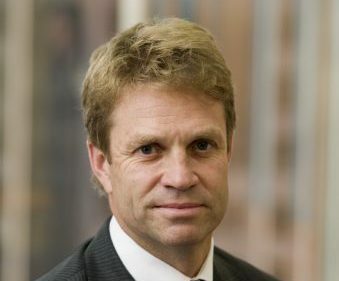 Jonathan is currently non-executive chairman of ASX listed Antipodes Global Investment Company Limited, Future Generation Investment Company Limited and Plato Income Maximser Limited, and a non-executive director of ASX listed Kore Potash Limited. He holds commercial private company directorships with Meridian International Capital Limited, Propel Funeral Partners Limited and BCAL Diagnostics Pty Ltd. Jonathan is involved in the not for profit sector as chairman of Science for Wildlife Limited, and a director of the Watarrka Foundation Limited and the University of Cape Town Australia Alumni Trust. Jonathan worked as a principal of Meridian for the 22 years and prior to that he was a Partner with law firm Herbert Smith Freehills. He holds postgraduate degrees in economics and law, was admitted as a qualified lawyer in England and Australia, and is a Fellow of the Australian Institute of Company Directors. 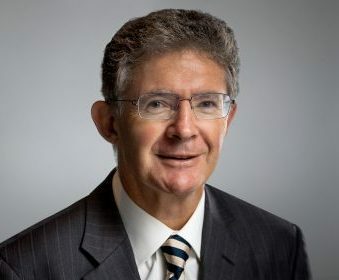 Following a five year period with chartered accountants Peat Marwick Mitchell & Co (now KPMG), Chris Cuffe entered the funds management industry in 1985. In 1988 he joined Colonial First State where he was CEO from 1990 until 2003. During this period the company grew from a start-up operation to become Australia’s largest investment manager. In 2003 he then became CEO of the listed Challenger Financial Services Group Limited. In 2006, Chris joined non-profit organisation Social Ventures Australia (SVA) as an Executive Director. Director of Cuffelinks Pty Ltd, which produces a weekly newsletter called Cuffelinks which is directed to engaged investors and professionals in the financial services industry. Chris holds a Bachelor of Commerce from the University of NSW and a Diploma from the Securities Institute of Australia. He is a Fellow of the Institute of Chartered Accountants in Australia, a Fellow of the Institute of Company Directors and an Associate of the Financial Services Institute of Australasia. Geoff Wilson has over 36 years’ direct experience in investment markets having held a variety of senior investment roles in Australia, the UK and the US. Geoff founded Wilson Asset Management in 1997. Geoff created Australia’s first listed philanthropic wealth creation vehicles, the Future Generation companies. 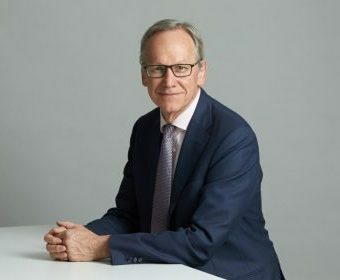 Geoff Wilson is currently Chairman of WAM Capital Limited, WAM Research Limited, WAM Active Limited, WAM Leaders Limited, WAM Microcap Limited and the Australian Stockbrokers Foundation. He is the Founder and a Director of Future Generation Global Investment Company Limited and Future Generation Investment Company Limited and a Director of Australian Leaders Fund Limited, Clime Capital Limited, Global Value Fund Limited, Century Australia Investments Limited, Incubator Capital Limited, Sporting Chance Cancer Foundation, the Australian Fund Managers Foundation, Odyssey House McGrath Foundation, the Australian Children’s Music Foundation and he is a Member of the Second Bite NSW Advisory Committee. In 2018, Geoff was appointed as an Officer in the General Division of the Order of Australia. Miles has over seventeen years’ of experience in trading, investment management and research, covering a wide range of financial markets. He is the Portfolio Manager of the Global Value Fund and serves as a Director on the Global Value Fund Board. Under Mirabella’s regulatory licences, Miles has overall responsibility for the GVF portfolio management teams trading and investment management activities. 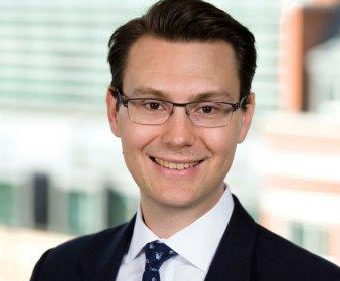 Prior to founding Staude Capital Miles spent ten years as a Portfolio Manager and Investment Analyst at Metage Capital, a London based investment management firm. Before joining Metage he spent five years as a sell-side equity analyst at RBC Capital Markets, based in both Sydney and London. Miles holds an economics degree from the University of Sydney and is a CFA Charterholder.